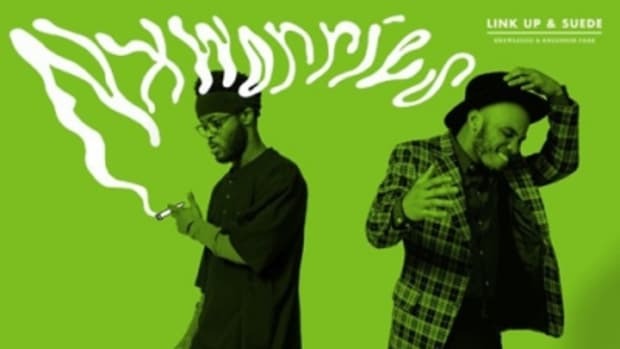 Update: The Calmatic-directed visuals for Nxworries&apos; Suede single have been added. 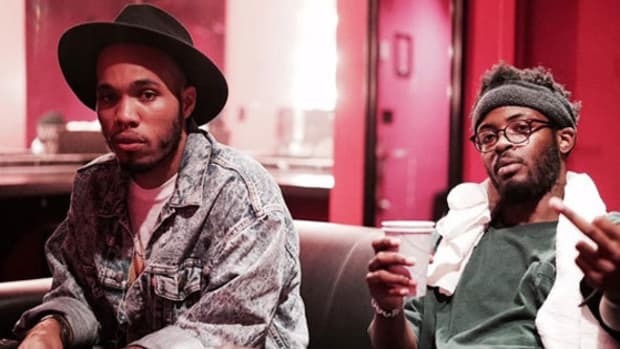 Oxnard-repping reader fave and Booth Top ProspectAnderson .Paak recently linked up with Knxwledge, the beatsmith behind reader-acclaimed cuts like Gerald Walker’s Make Money, to form a duo by the name of Nxworries. 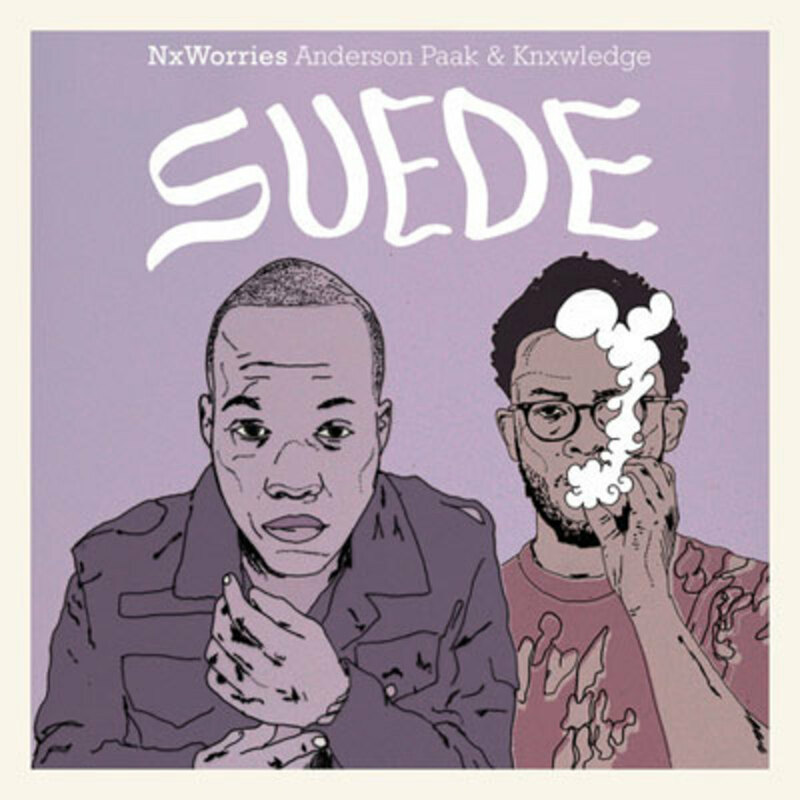 Their first joint single, Suede, is an effervescent mix of hip-hop and soul, featuring mellow, sampled boardwork and vocals that occupy the gray area between singing and flowing. 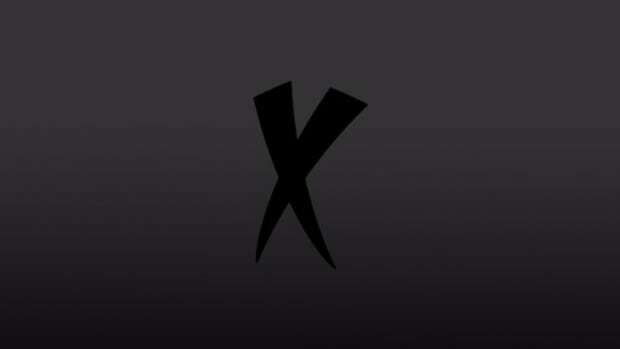 This record isn’t part of anything larger, but we’ll keep you posted as we learn more about Knxwledge and .Paak’s plans as a duo. Yes Lawd! 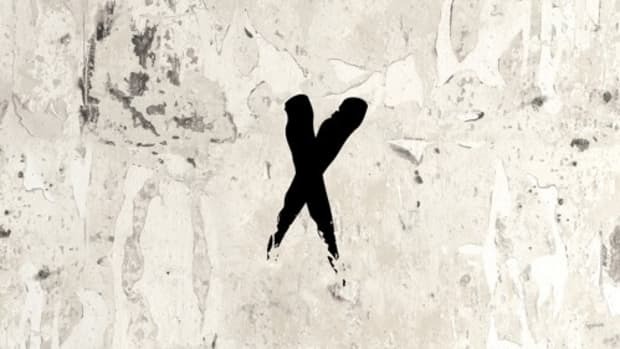 Anderson .Paak & Knxwledge Mark Soulful Return of NxWorries with "Lyk Dis"
NxWorries, the duo of Anderson .Paak and Knxwledge, are finally releasing their joint album, "Yes Lawd!"